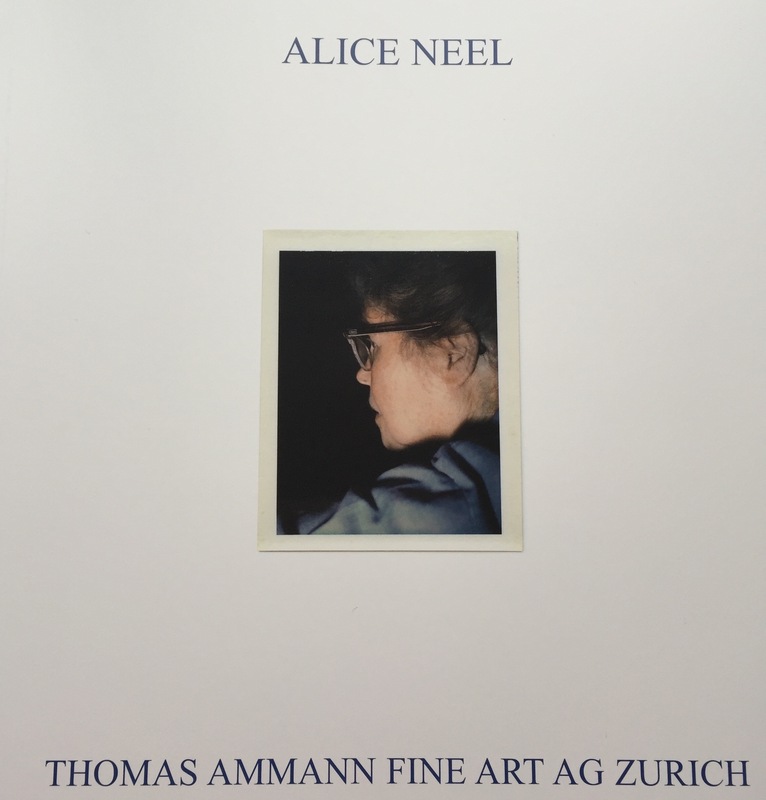 A short trip to Zurich last Friday afternoon visiting Thomas Ammann Fine Arts AG, for an extraordinary exhibition ‘Alice Neel’( b. 1900 – d. 1984) at the beautiful villa on the hills of Zurich. 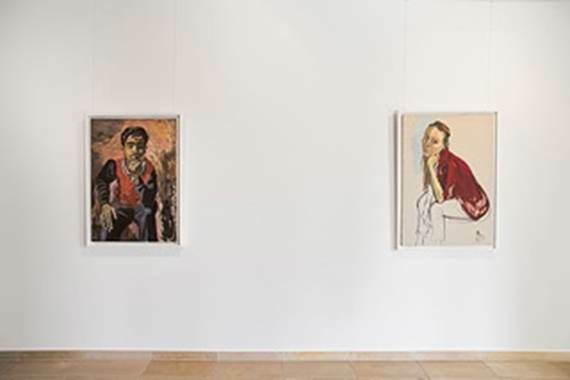 Thomas Amman Fine Arts in collaboration with the Estate of Alice Neel has selected and exhibits fourteen paintings which cover all periods of the artist’s career, significant and representative of her time. 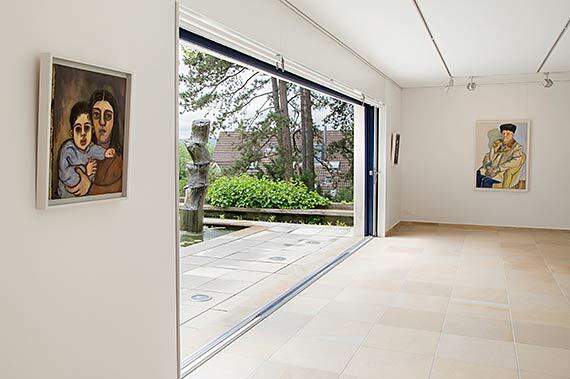 This is the first Alice Neel exhibition in Switzerland. 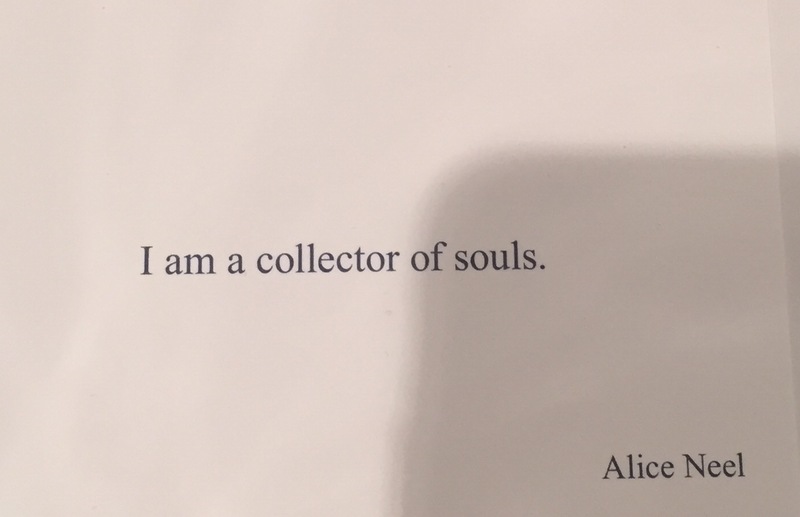 It was a beautiful experience to see this extraordinary exhibition, and a treat to have a tour of Alice Neel’s work by Han Byul Jung, the art historian in-house at Thomas Ammann Fine Arts. 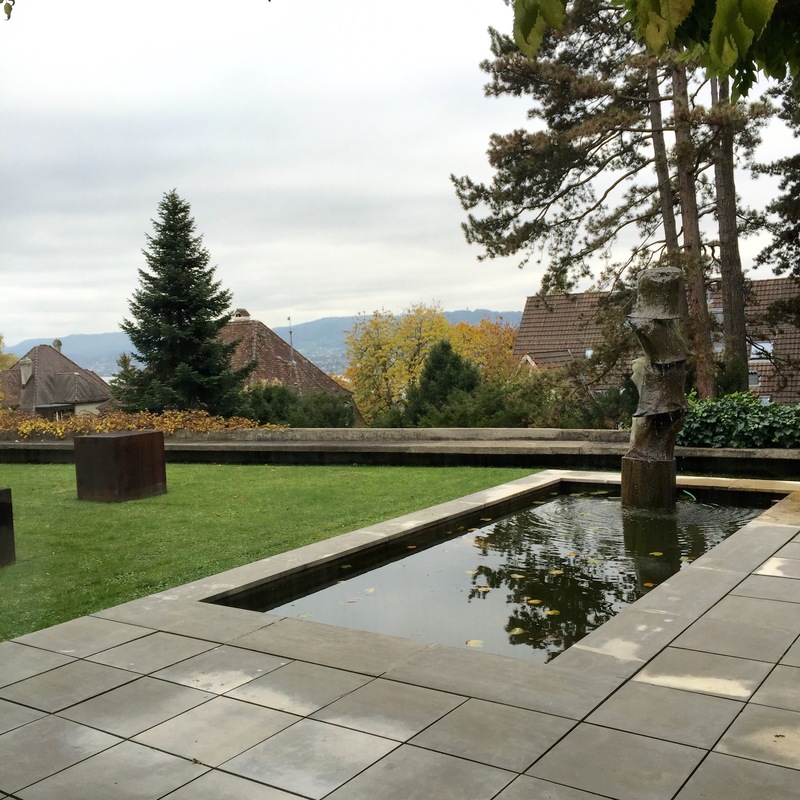 The gallery/villa holds a unique setting in Zurich hills (Amman villa was built in 1930 by the Swiss architect Otto Rudolf Salvisberg). 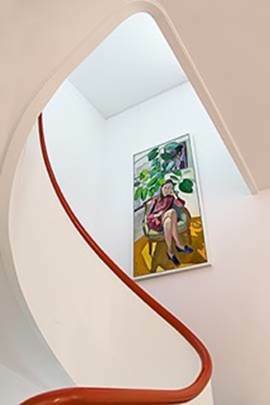 a beautifully illustrated catalog, 2015, is published by Thomas Amman Fine Art, with an essay by Mark Gisbourne. Budget YouTube initiatives for your YouTube (and other social networks!) to add content to your YouTube channel. something video within that myspace and facebook.